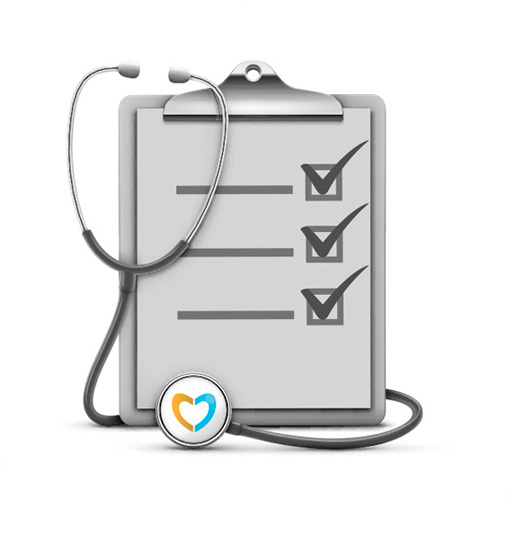 In our portal of health services, you can choose the best valued professional thanks to the opinion of our users. 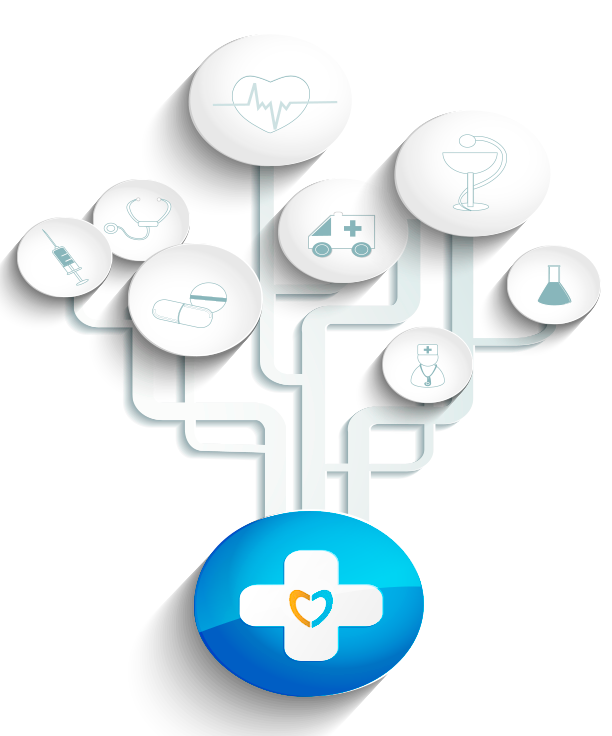 We have a directory of professionals, companies, clinics and hospitals, all perfectly organized by localities, specialties and private insurance. All the information you may need in Canary Islands in a single portal. You are a patient or a former patient. Do you want to share your evaluations or recommendations of the professionals who have attended you? This will help other people who have to choose a professional and can make a decision with all the information of different users. You plan to go to a professional or center. You can know who are the most valued professionals within a certain specialty. You are a health professional. Do you want to know and promote your work in Canary Islands?